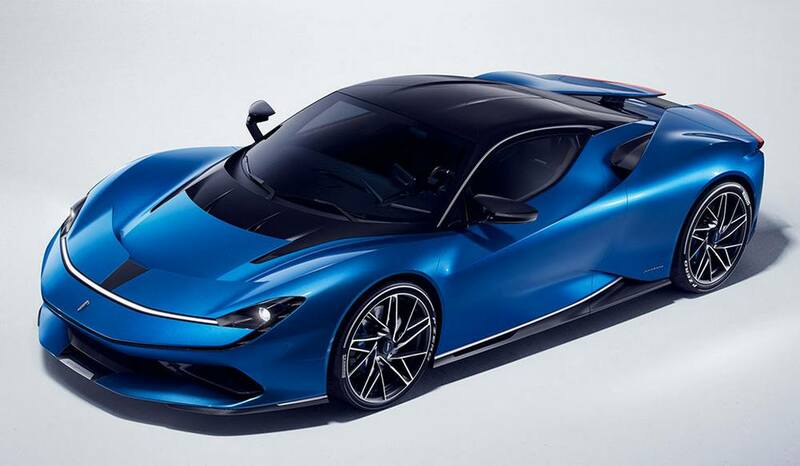 Likely to be called Pininfarina Automobili, the new Italian firm aims to launch an electric hypercar car in 2020. 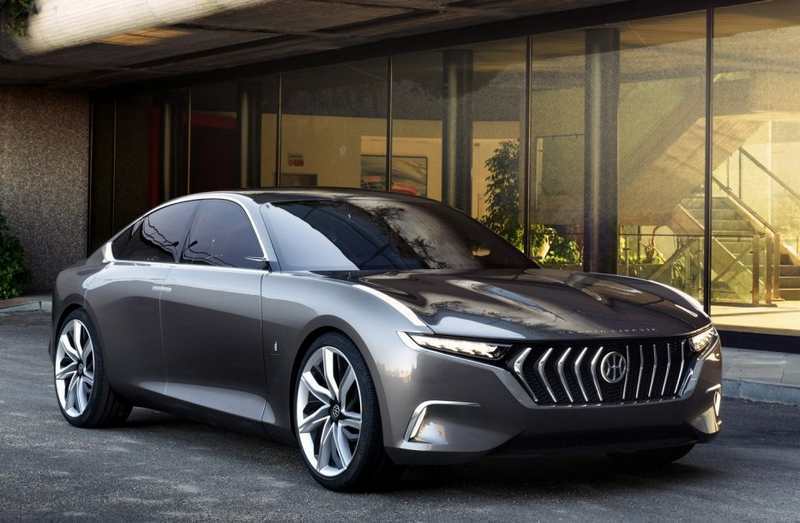 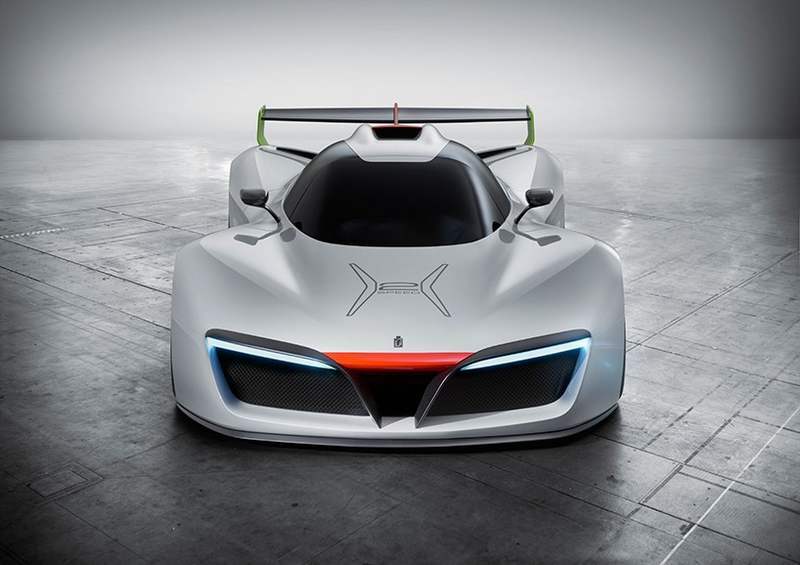 The Pininfarina H600, the unprecedented eco-sustainable new energy concept car, made its world debut at the Geneva Motor Show 2017. 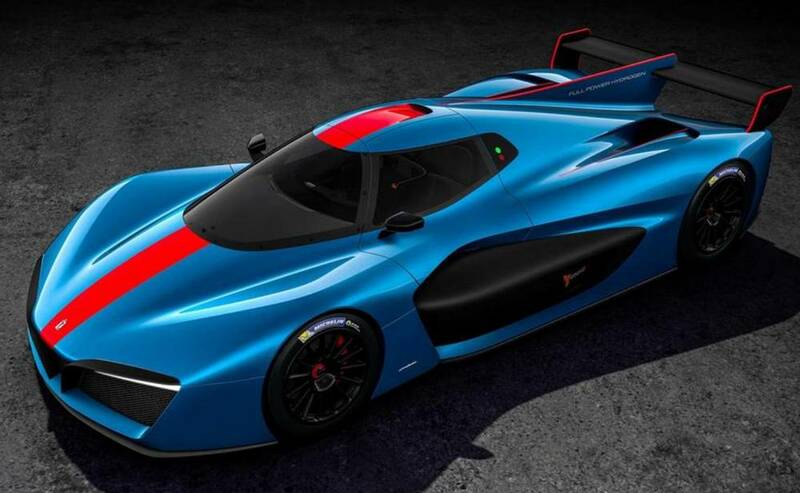 The unique Pininfarina H2 Speed concept, uses hydrogen fuel cell technology, will cost you $2.5m. 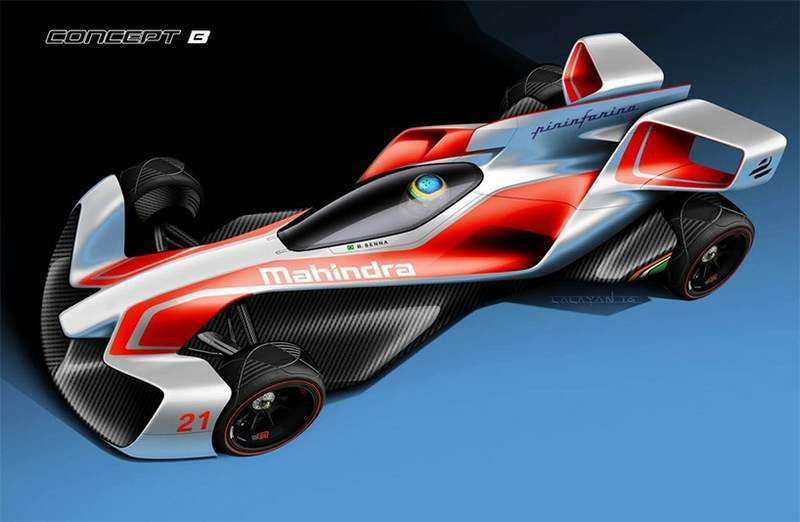 Pininfarina in collaboration with Mahindra racing, unveiled three futuristic concept designs, for the future of Formula E racing cars. 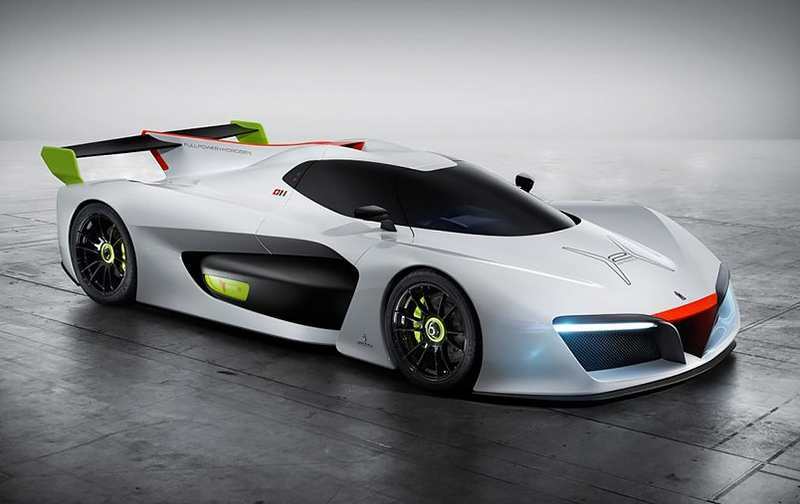 Pininfarina unveils at the Geneva Motor Show the green H2 Sport race car concept, powered by hydrogen fuel cell. 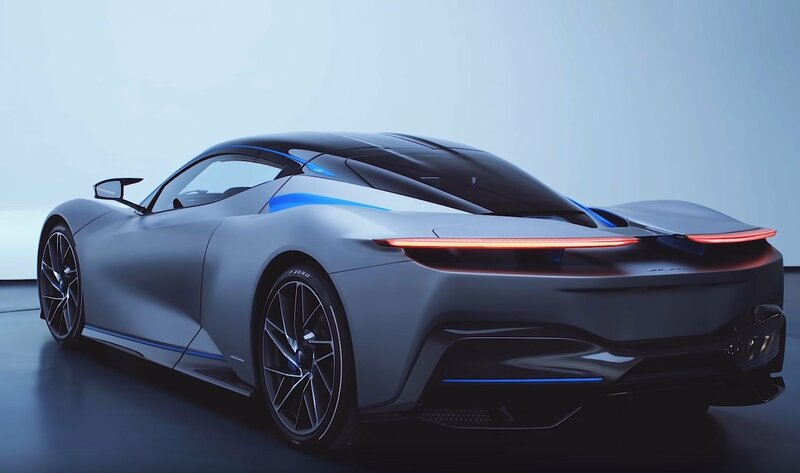 Ottantacinque superyacht by Pininfarina, a statuesque floating residence with elegant, aerodynamic surfaces and ergonomics comfort. 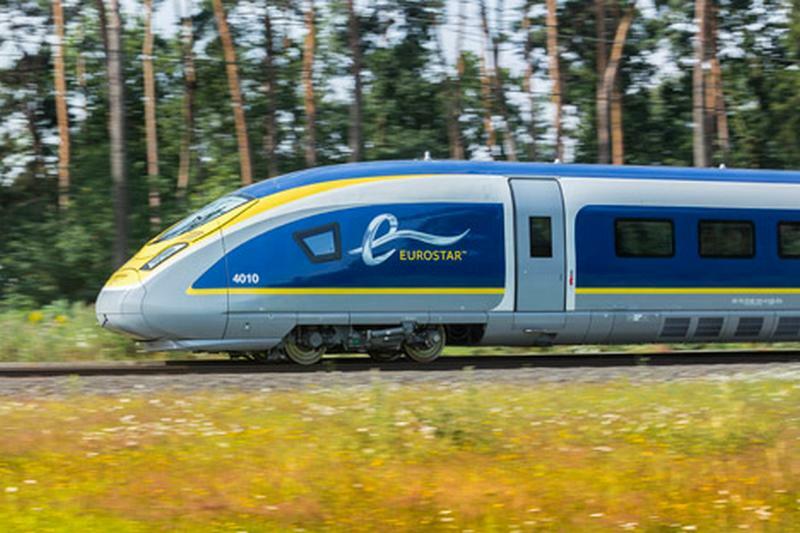 Eurostar unveils high-speed passenger train designed by Pininfarina, to celebrate 20th anniversary.